Lakeland has grown significantly and the ethos of this family owned market-leading business is all about the customer experience and loyalty. 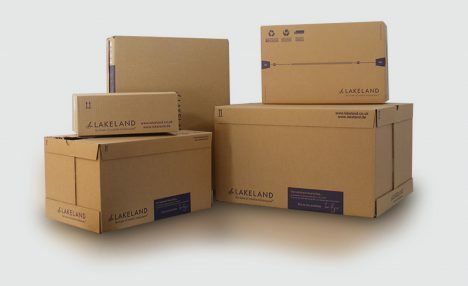 Lakeland cares considerably about their customers with the Lakeland promise and no quibble returns and this is reflected in their packaging solution. 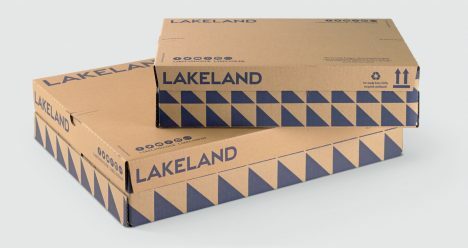 When designing the packaging solution, Lakeland considered the demographics of their customer base, age, gender, resulting in easy opening, clear instructions.